Wine & Spirits magazine published its round up of the year’s best wines from Galicia in the August, 2017 issue. In the White/Rías Baixas category the 2016 Terroirs of Spain Rías Baixas Albariño was named a “Best Buy”. Of 121 wines tasted, only 13 received “Best Buy” ratings. A silky, approachable albariño, this wine’s acidity is creamy-soft, controlled by the peachy maturity of the flavors. Chill it for baked Salmon. The Terroirs of Spain Rías Baixas Albariño White is from granite-alluvial soil vineyards from the cool, coastal heart of Rías Baixas, the Val do Salnés area. It is lively and refreshing with a high drinkability factor. Enjoy all summer long or when you are looking for a bright, more delicately styled peach and honeydew melon inflected Albariño. For more on other Terroirs of Spain wines visit the links below. 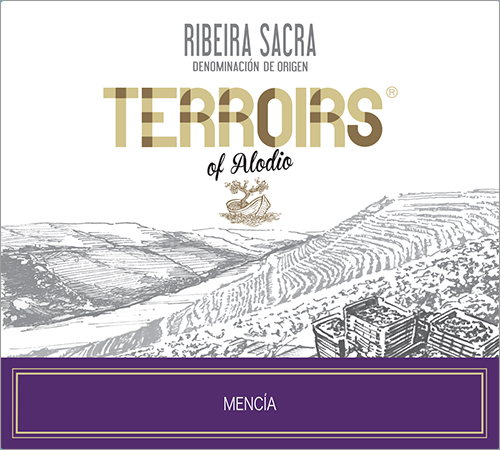 Terrors of Spain, is a series of exceptional quality wines that display authentic terroir character at affordable prices. They will be enjoyed by connoisseurs and “wine people” of all sorts, when everyday wines are what’s needed. They are clean, balanced, and fruit driven to highlight their place of origin.